View cart “Pink Children Training Chopsticks” has been added to your cart. 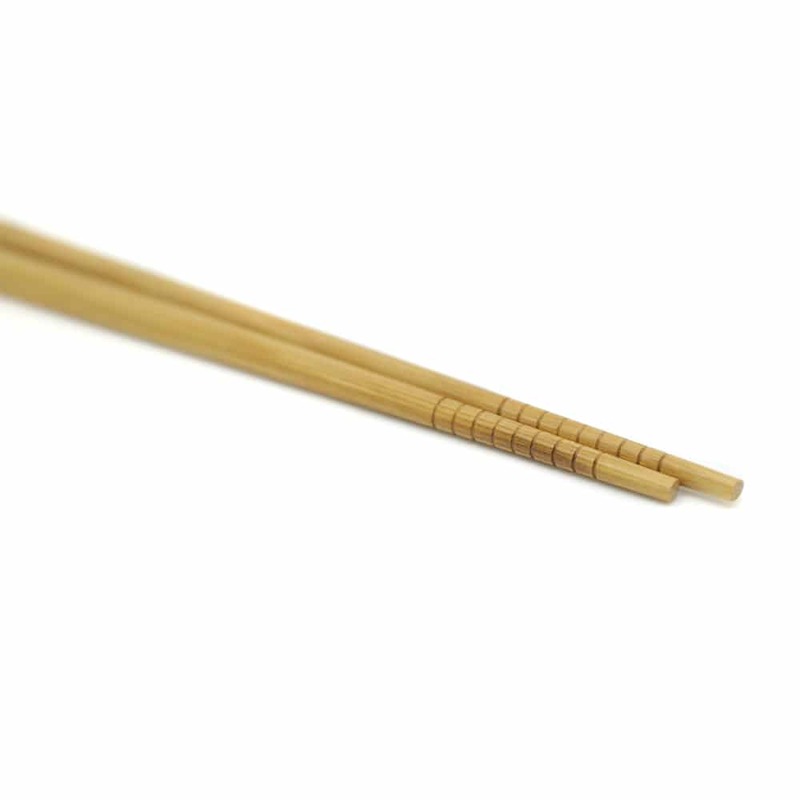 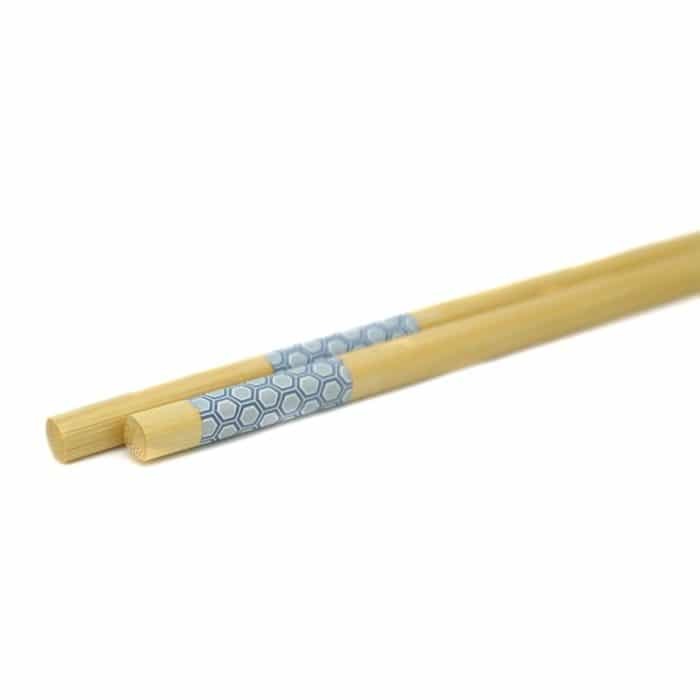 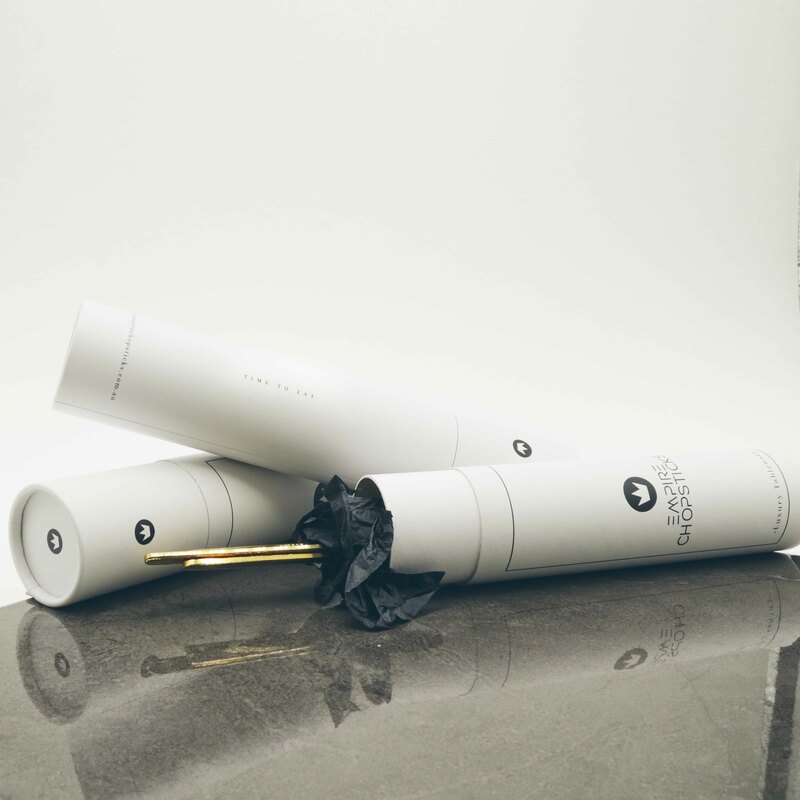 These reusable natural bamboo chopsticks are made from natural, non-toxic materials and will make a high quality gift for friends and loved ones. 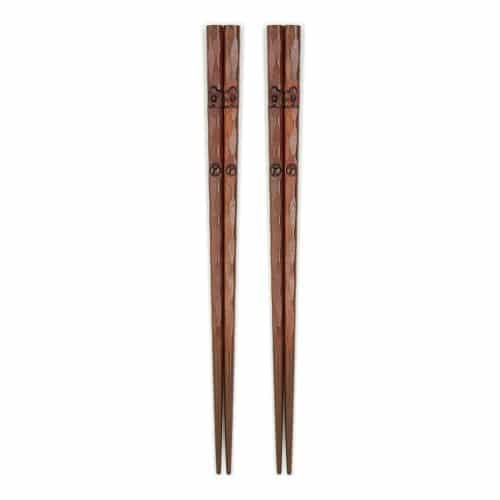 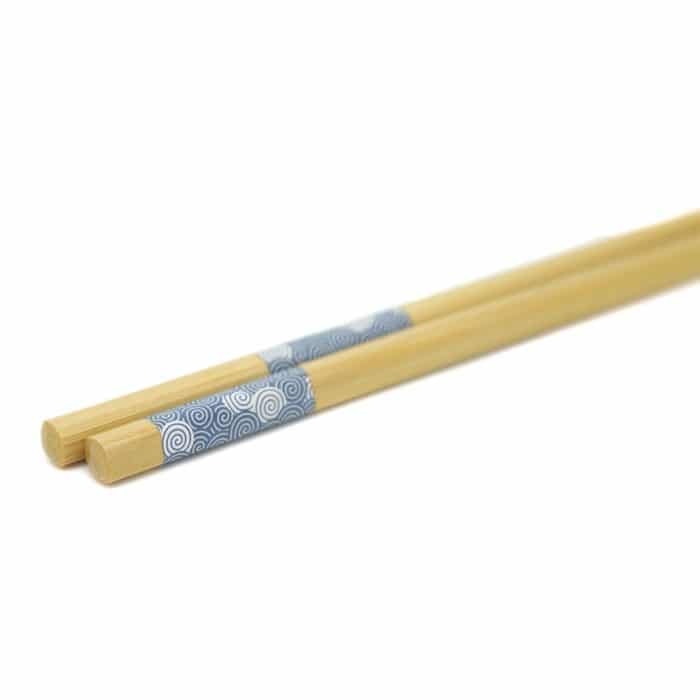 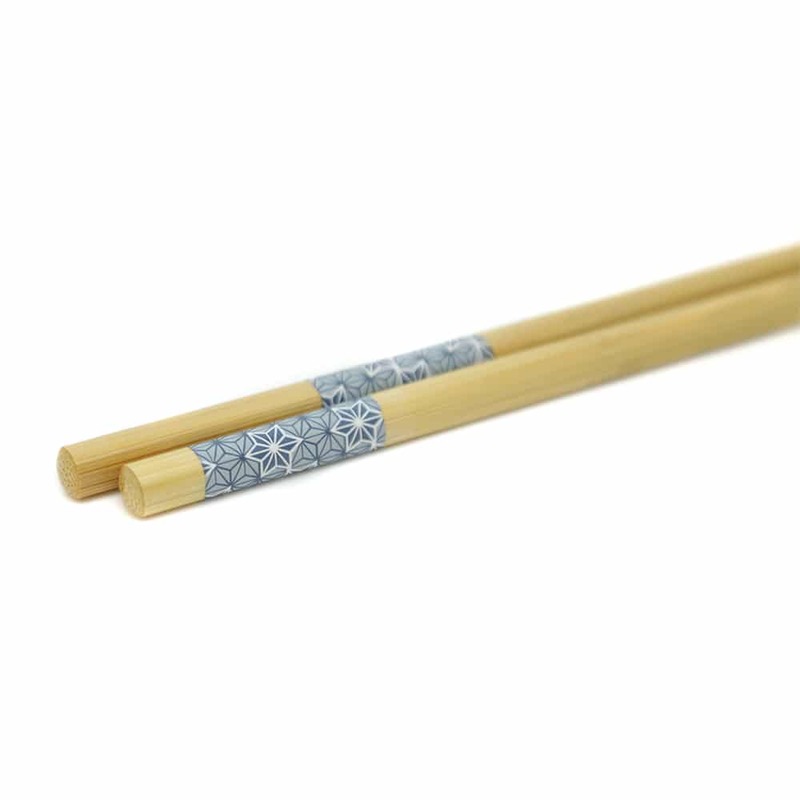 Make a statement at your next dining event with these Japanese wooden chopsticks. Made from durable and environmentally safe materials. 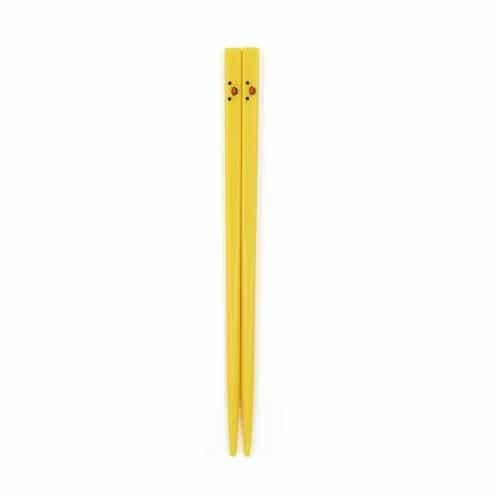 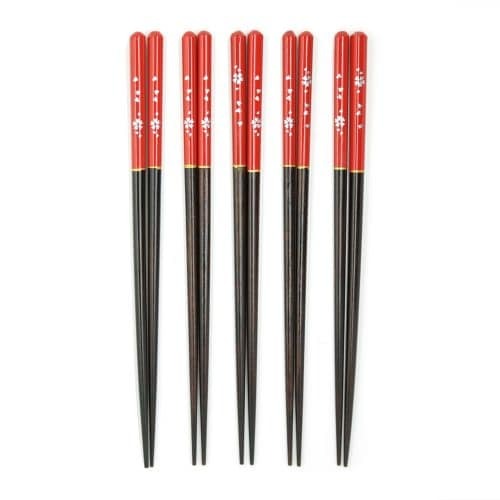 To ensure the longest use of these chopsticks please only hand wash this set with warm, fresh water and a mild soap and dry thoroughly. 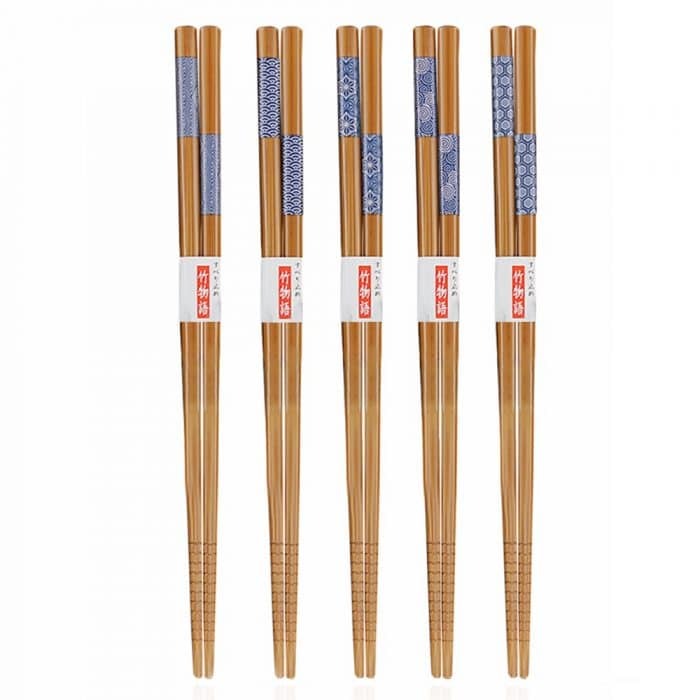 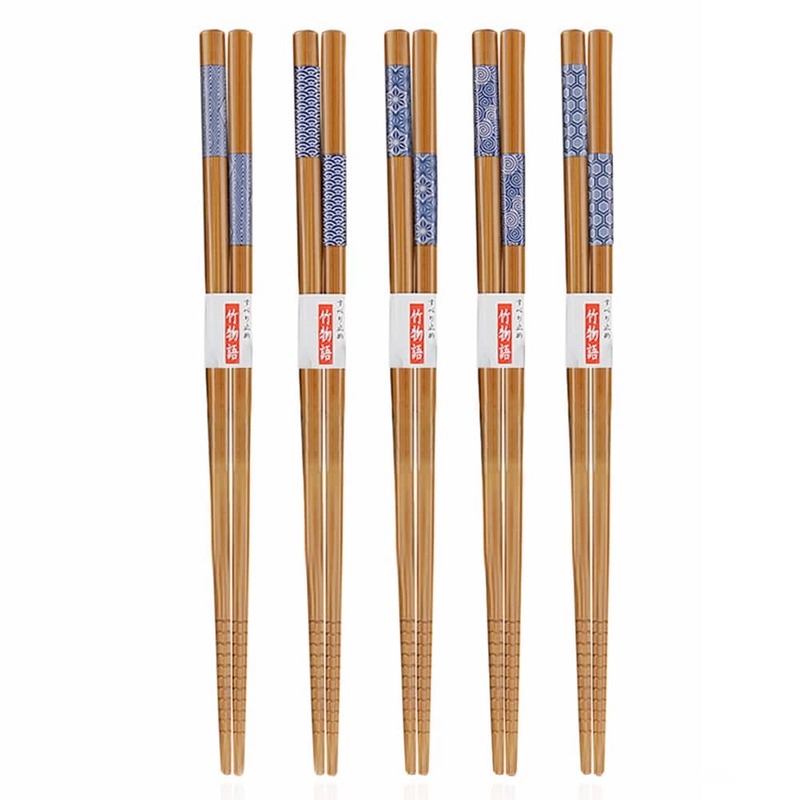 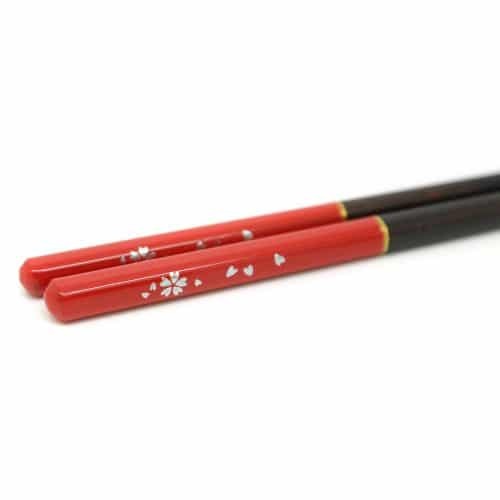 • Package comes with 5 pairs of chopsticks with a colourful floral print.